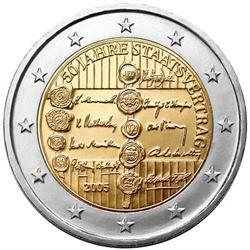 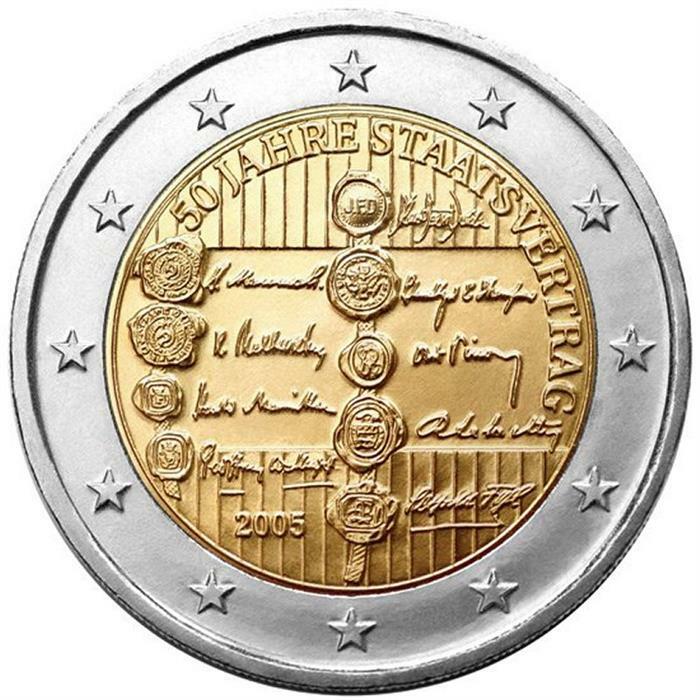 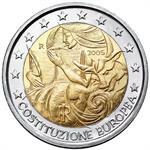 Home > €2 euro coins > 2005 > 2005 Austria €2 UNC Coin "State Treaty 50 Years"
Issue limit: 6.88 million pcs. 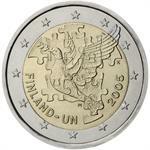 2005 Italy €2 UNC Coin "EU Constitution"
2005 Finland €2 UNC Coin "UN 60 Years"
UN 60 years & 50th year of Finnish membership in Capsule! 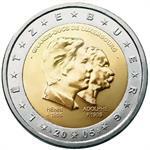 2005 Luxembourg €2 UNC Coin "Henri & Adolphe"